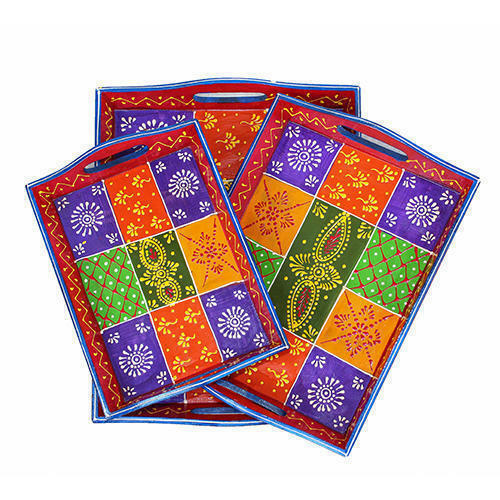 Leading Exporter of wooden jodhpuri serving tray set, wooden chess board and chunari elephant tokari wall hanging from Jaipur. We bring forth vast industrial experience and expertise in this business, involved in offering a high-quality range of Wooden Jodhpuri Serving Tray Set. 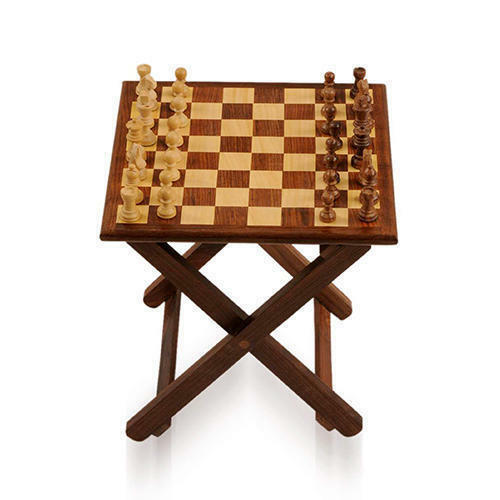 In order to keep pace with the never-ending demands of customers, we are involved in offering a wide range of Wooden Chess Board. 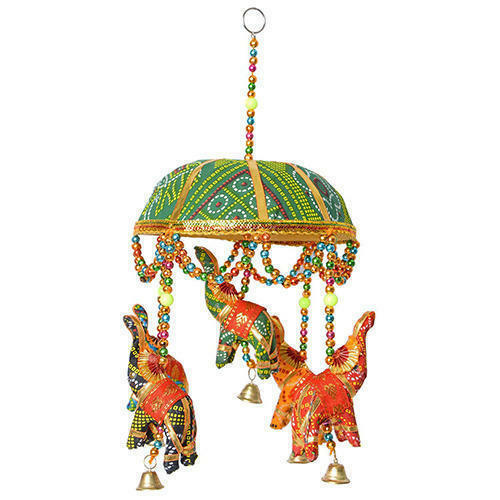 As an affluent name in this domain, we hold expertise in providing high quality Chunari Elephant Tokari Wall Hanging.